Abuja, 28th June 2018. Media professionals from across 15-Member States of the Economic Community of West African States (ECOWAS) have pledged to work with the available peace building instruments of the Commission while giving visibility to ECOWAS activities in realizing the community’s peace and security mandate. In this regard, the more than 30 journalists selected from the print, electronic and online platforms also want the ECOWAS Commission to support the drive for the establishment of media networks in the region for greater synergy and syndication of stories that promote peace and security. 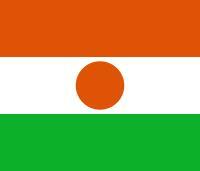 In the 13-point communique reached at the end of their 3-Day Workshop which ended in Abuja on the 27th of June 2018, participants urged the ECOWAS Commission to improve the existing partnership with the aim of promoting “continuous structured engagement” while dousing tensions that can undermine the peace and security architecture of the community. 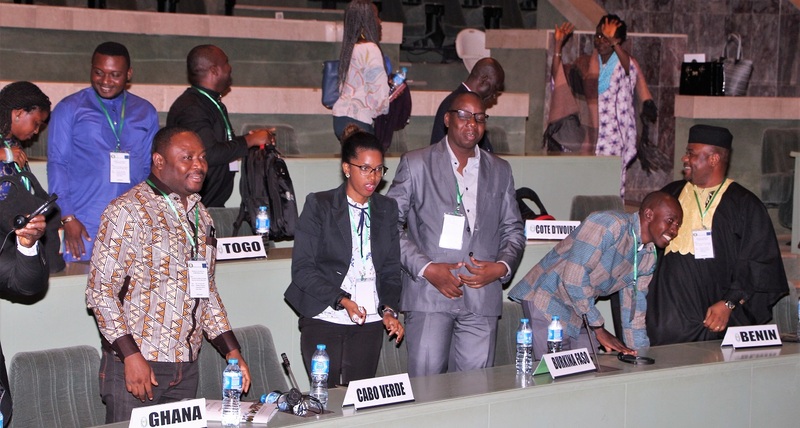 The journalists who, alongside ECOWAS officials examined the: role of the media in promoting peace and security in West Africa, also noted that the media should be raising awareness in the drive to domesticate the ECOWAS protocols and make them operational in Member States. 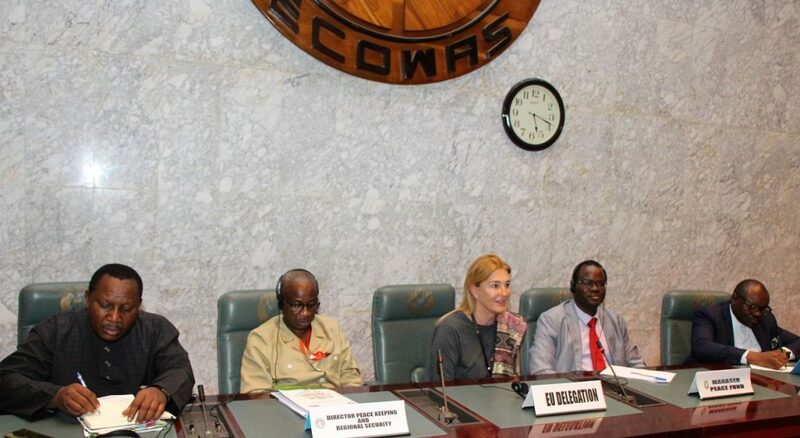 The media professionals urged their members to get acquainted with the ECOWAS integration principles and activities as well as peace building and conflict resolution exertions in order to educate the 300 million citizens of the region better. They further held that the ECOWAS Commission should engage the media more intensely in ensuring that ECOWAS Member States key into regional instruments and protocols relating to peace and security including counter terrorism, maritime security, trans-humans issues, human trafficking and irregular migration. Suing for continuous assistance in the efforts to build the capacity of for maximum delivery, the journalists urged the ECOWAS Commission to ensure that Member States create a conducive environment for the operations of the media. The media, they acknowledged, should engage and work professionally with electoral bodies in Member States in their effort to promote the process for credible elections and prevent election related conflicts. Participants at the Workshop also urged the ECOWAS Commission to maximize the positive use of social media in educating the citizens of the community about its activities while efforts should be stepped up for the verification of information in the social media, eliminate its negative effect on the road to driving out fake news. Among the Issues examined at the workshop were the ECOWAS peace and security architecture and conflict tracking mechanism, best practices for solution-oriented reporting of potential conflicts, conflict response mechanism, ECOWAS peacekeeping role in conflict situations, media responsibilities and the risks of legal implications, best practices for reporting peace building initiatives and election reportage, funding and supporting ECOWAS peace and security agenda, ECOWAS humanitarian and post-conflict intervention as well as cooperation with the media to achieve the ECOWAS peace and security mandate. Declaring the Workshop closed, the ECOWAS Commission’s Commissioner for Political Affairs, Peace and Security (PAPS), General Francis Behanzin noted that the Workshop has created a “sound platform for networking and communication between the Commission and the media, and also amongst the media from our 15 member States”. Speaking through the Manager, ECOWAS Commission’s Peace Fund Mr. Dieudonne Nikiema, General Behanzin said the Commission will “pay a special attention to your recommendations, so as to enable us achieve lasting results”. Stressing that the media professionals are ambassadors of peace and security in this regard, he enthused that the steadfast commitment of journalists to the ECOWAS project will engender greater visibility of the Commission’s peace and security agenda, policies, programmes and activities across the region, leading their ownership and sustainability by Member States and community citizens.